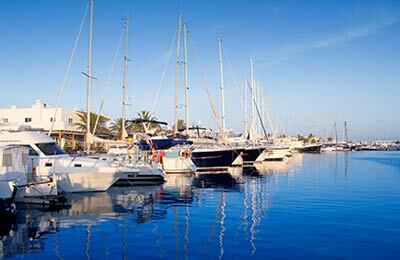 The average price found by our customers for Ibiza to Palma recently is £91, with Balearia. Trip from Ibiza to Palma took us 16 hours with this "company" and they didn't bother to reply to my complaint! We were at correct time at correct place passed check in (showing the tickets) passed the lady from Balearia that I asked if ship goes to Palma, showed the ticket one more time and she just send us away! After that we found out that we are at wrong ship!!! and spend 16 more hours on sea. Don't use this company! I will avoid them in future! Didn't even reply to valid complaints. The staff are great, the bartender was very nice. Wish there would have been WiFi, other than that everything was great! 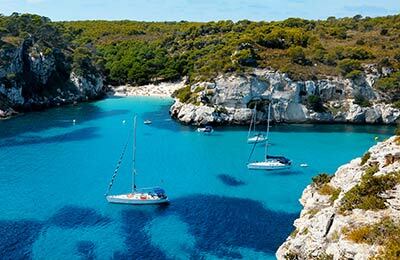 Accidently I booked the wrong date for my ferry to Mallorca. When I saw it, I immediately sent an email to Balearia. Because I booked a ticket that was not possible to change, I was afraid that they could not help me. Fortunately they sent me a new ticket the same day with a kind letter. So to me, very good service! When boarding, we had to drag our suitcases up on the stairs. It was very hard and uncomfortable... It would have been better if a ramp or some kind of bridge was installed instead, that helps passengers get to the entrance in a proper way. This company is horrible! They switched our ferry from one that left at 8 to one that left at midnight without inquiring if that worked for us or even giving us an option. When we requested to change it since it didn't work they sent us all over until we were told no. Then when we did show up at the time they insisted they told is we missed our ferry (which they never ran) and we would need to buy new tickets. Finally when we boarded they left over an hour and a half late, without a sorry to any issues it may cause. Not impressed and def not worth the money!